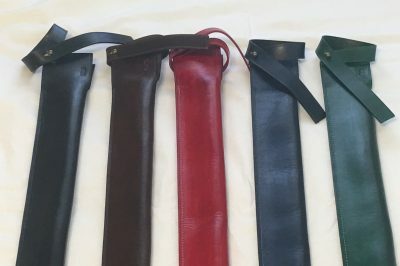 We have partnered with Varju Leather to bring you quality sheaths and scabbards for all your precious training tools! 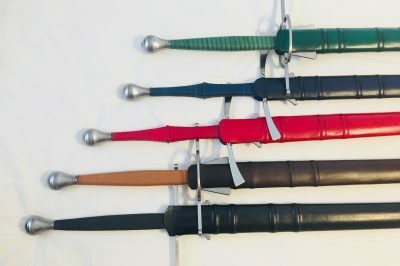 Proudly make in Slovakia from the finest leather, Varju Leather offers a nice selection of colors and scabbard styles, including functional belts. 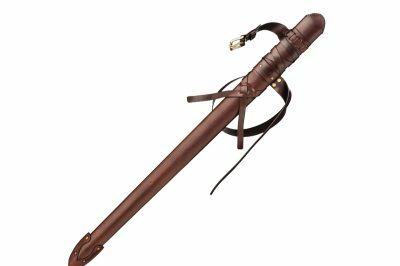 Please note that a “sheath” is a flexible leather cover for your sword or dagger. 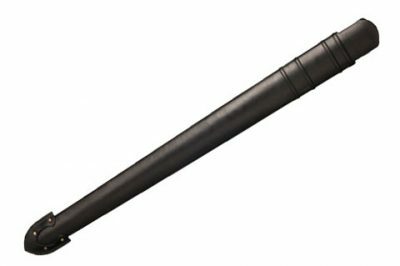 Very useful for daily training and for quickly applying oil without getting the rest of your kit messy. 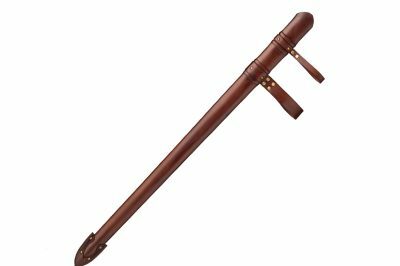 A “scabbard” has a wooden core covered by leather and is rigid to better protect your sword or scabbard. These are available with or without an attached belt, belt loops, and in a variety of color schemes. Built by John and Tom.